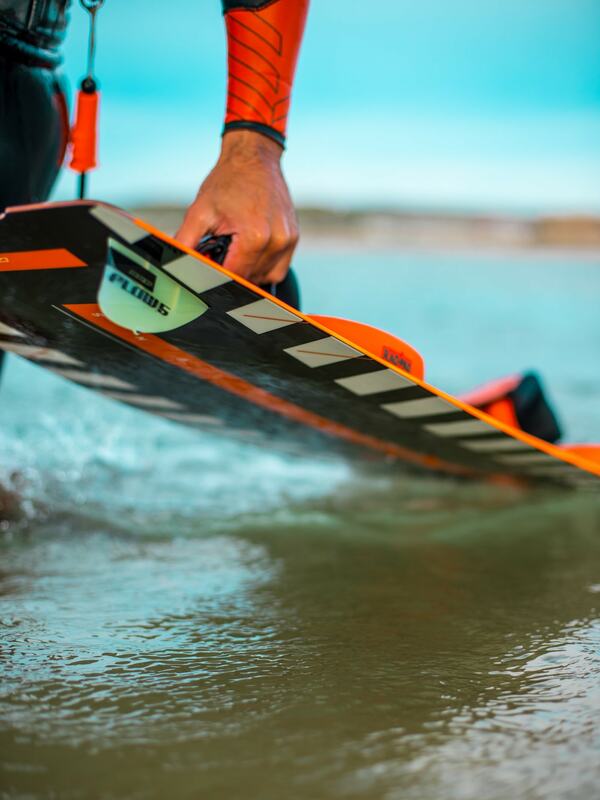 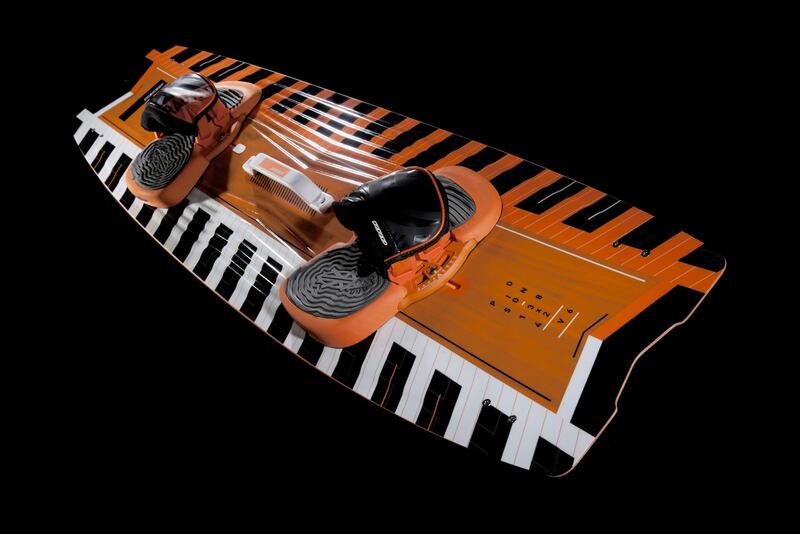 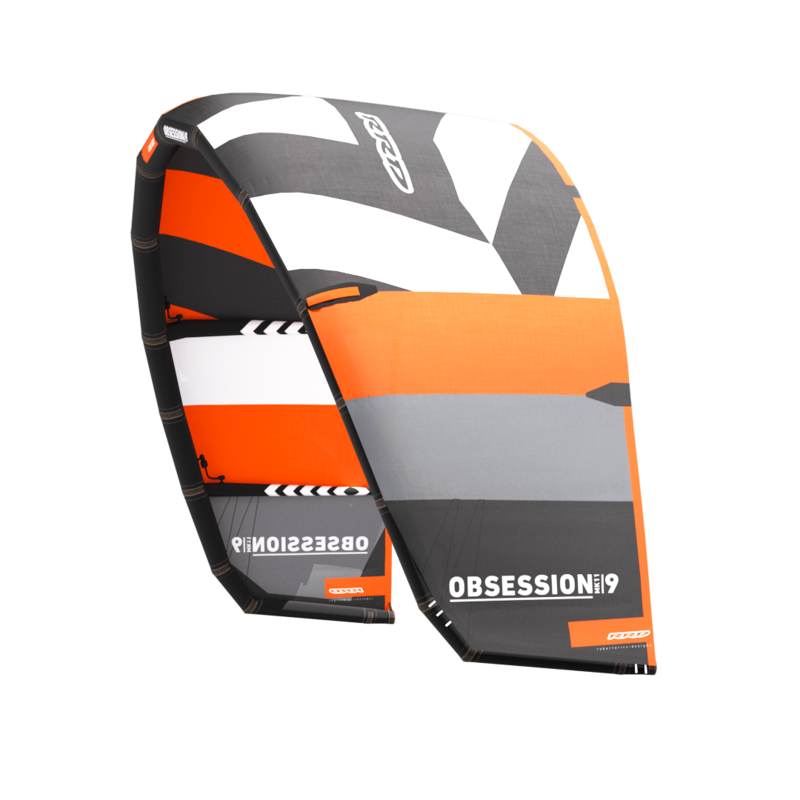 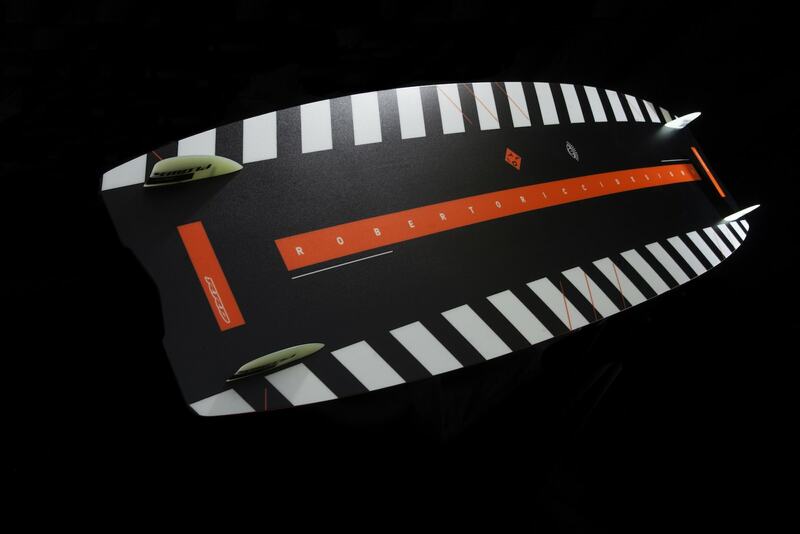 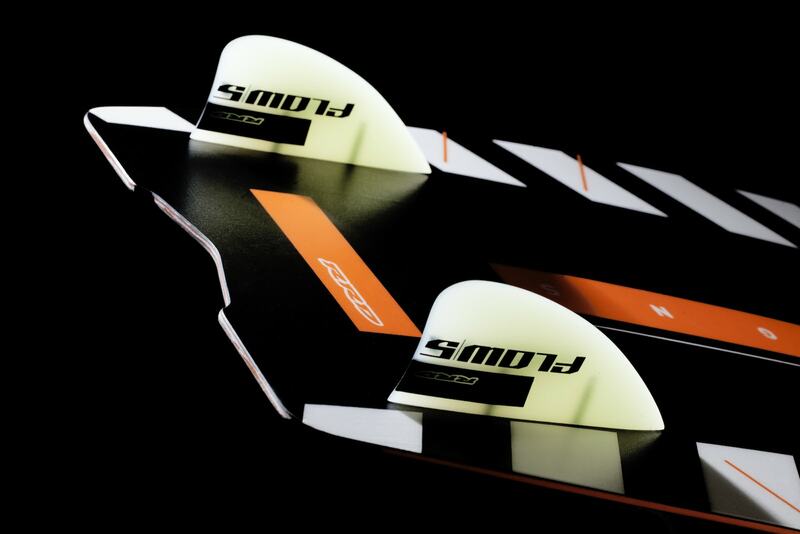 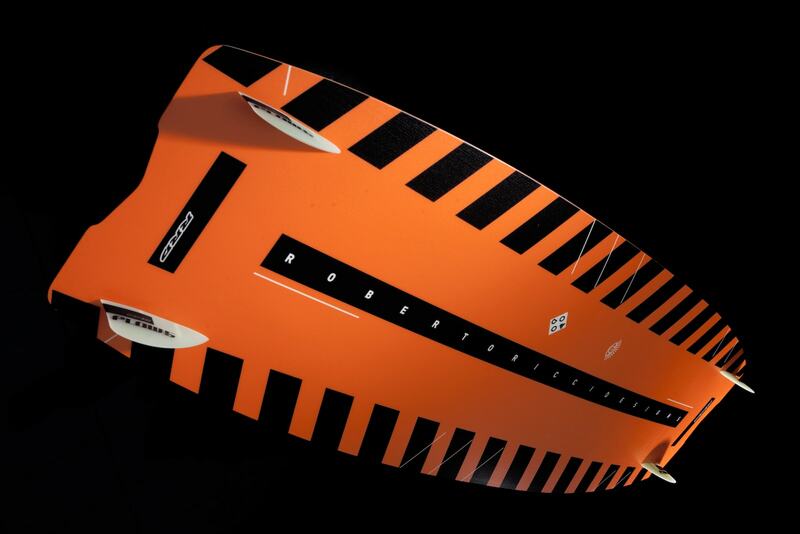 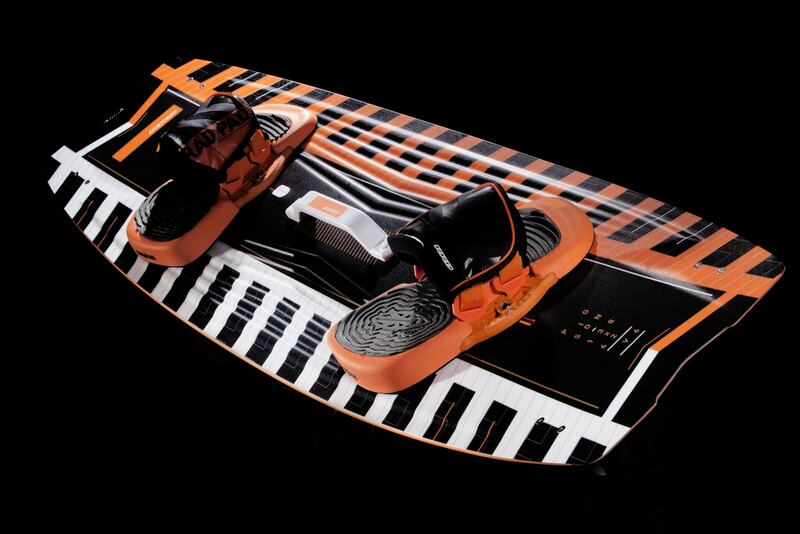 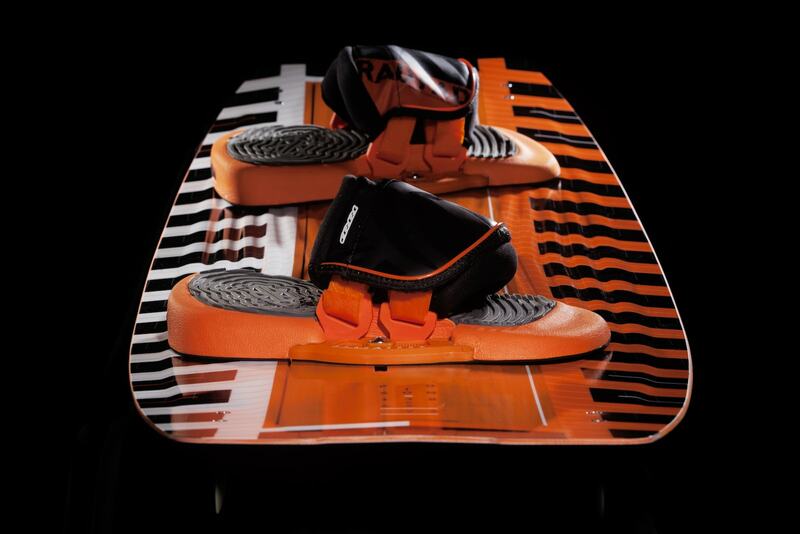 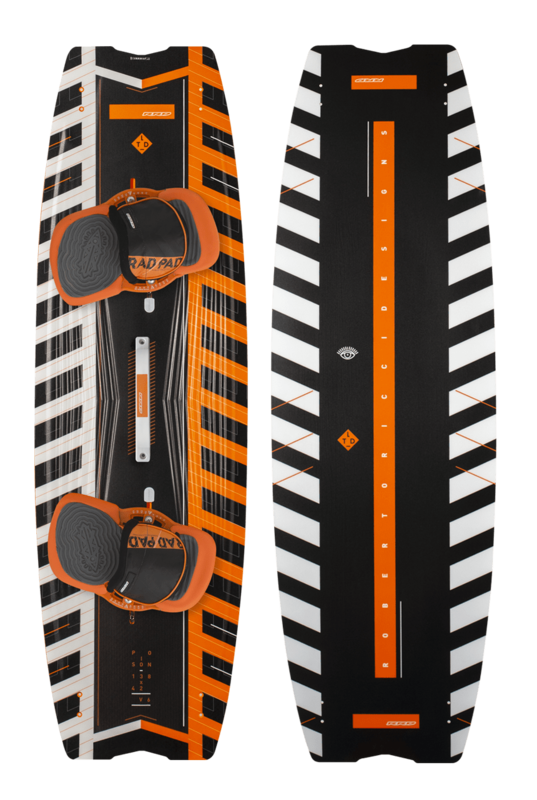 The Poison LTD V6 is a coveted creation and the most sought after freestyle board in our range since its introduction. 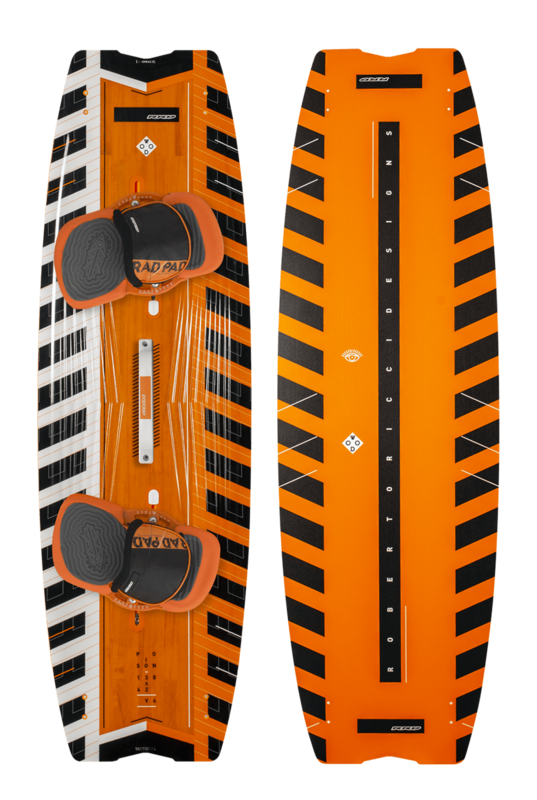 The LTD construction consists of Biaxial Carbon layers on the top and bottom of the board with a special mix of Paulownia, and lighter weight wood, CNC shaped to construct the core. 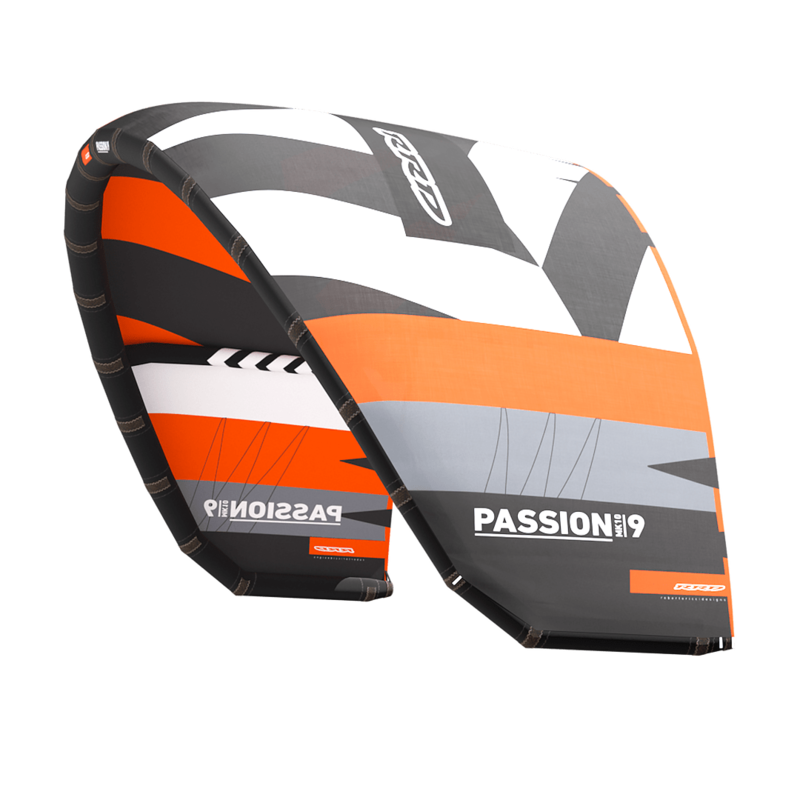 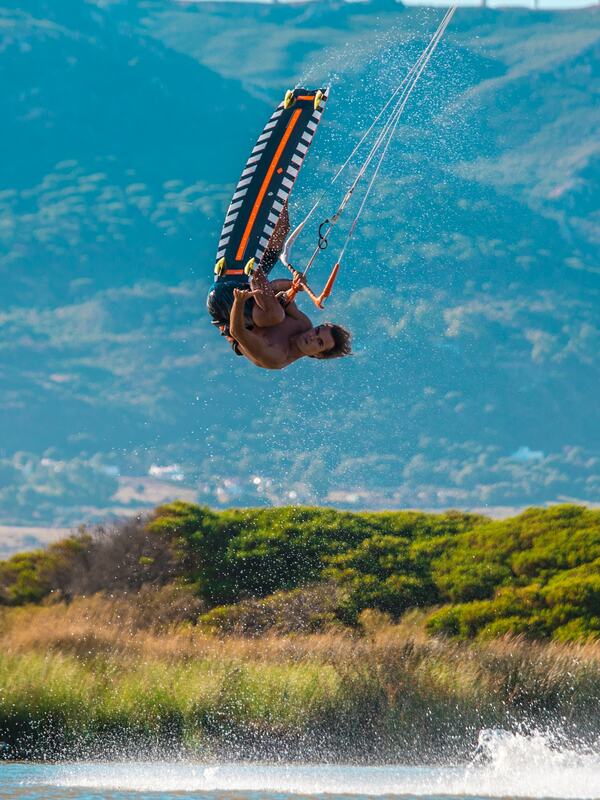 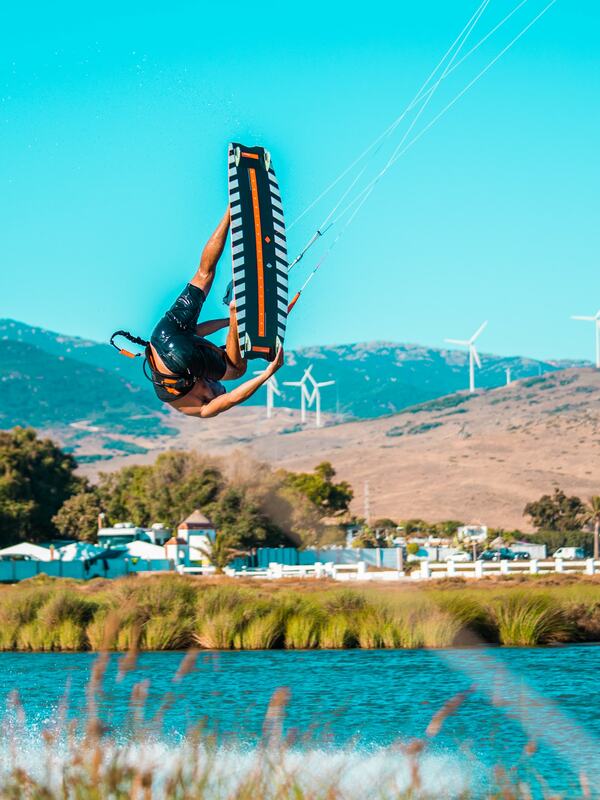 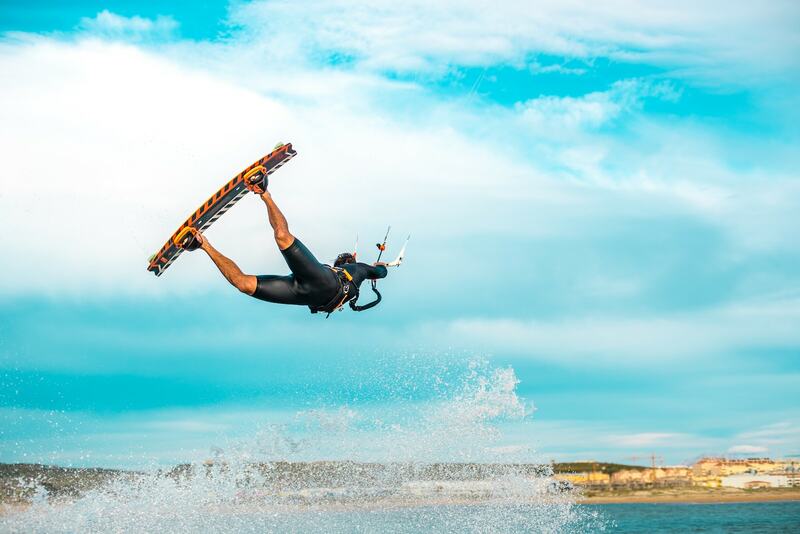 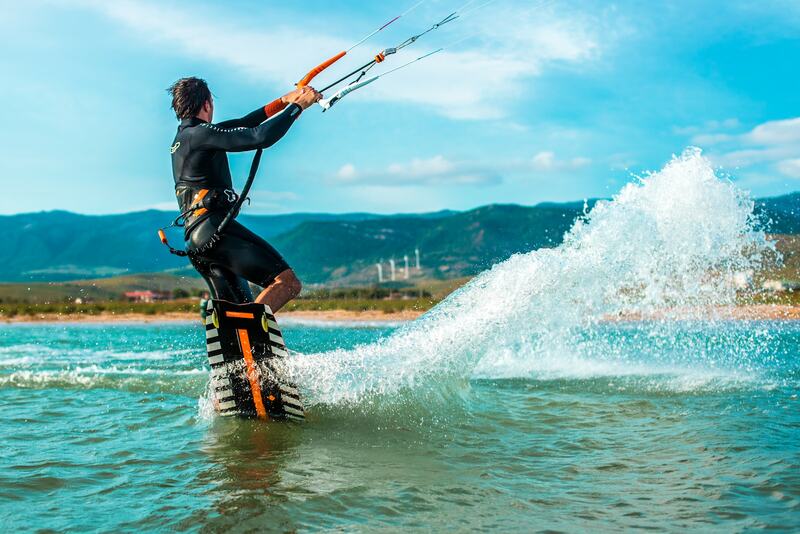 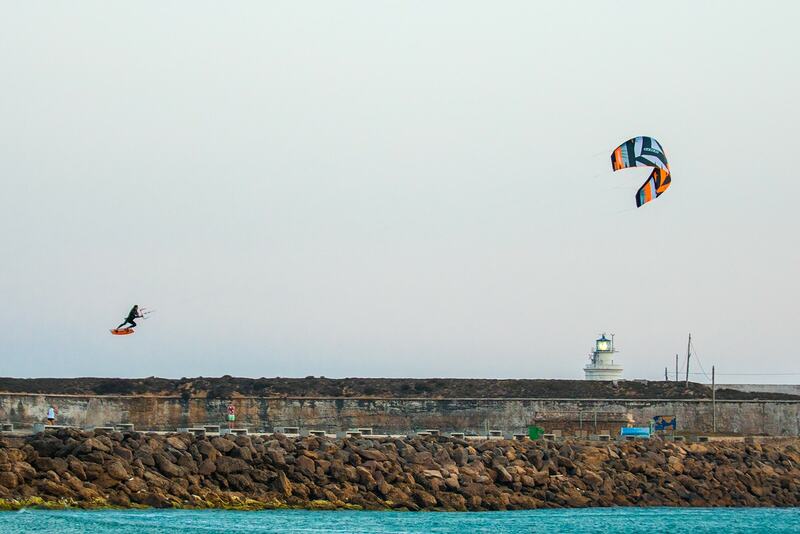 Thin, responsive, and explosive, whether you want to jump to crazy heights or step up on your wakestyle skills, once you use the Poison, you’ll immediately fall in love with it. 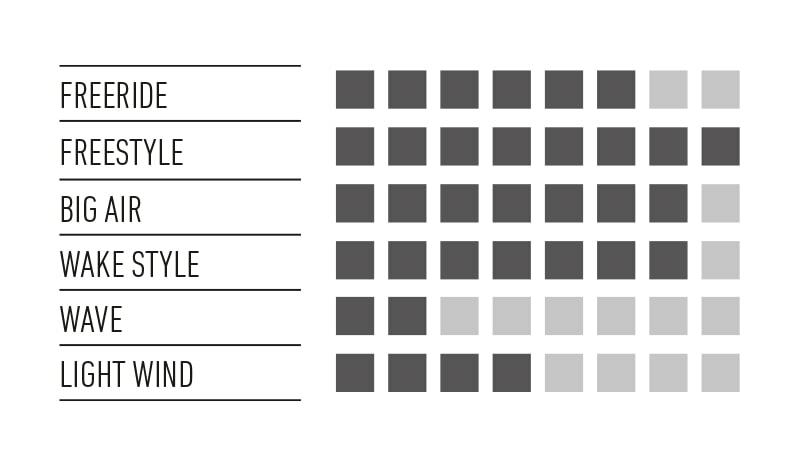 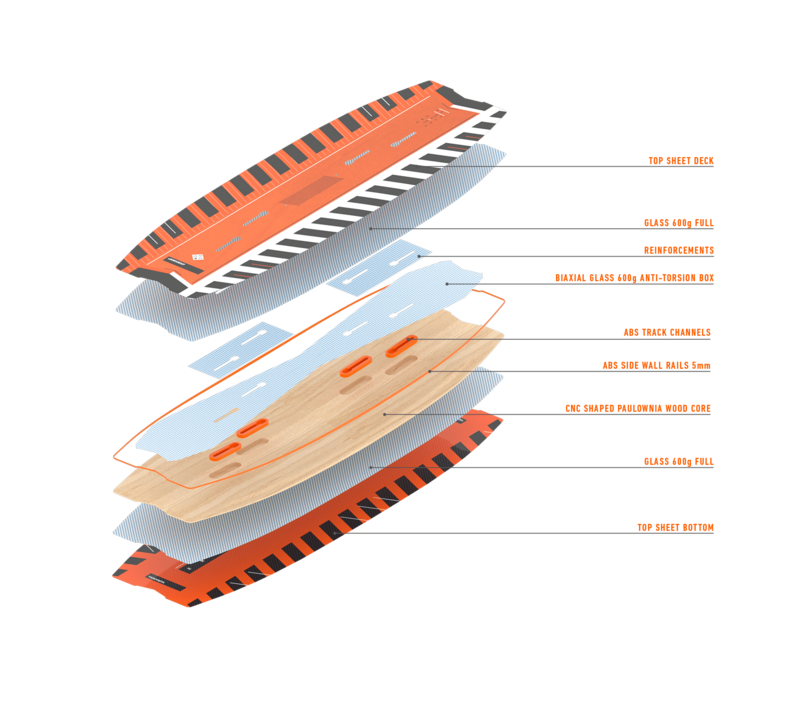 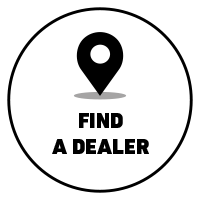 The lamination technology, combined with the unidirectional carbon stringers, result in less negative flex and more rigidity. 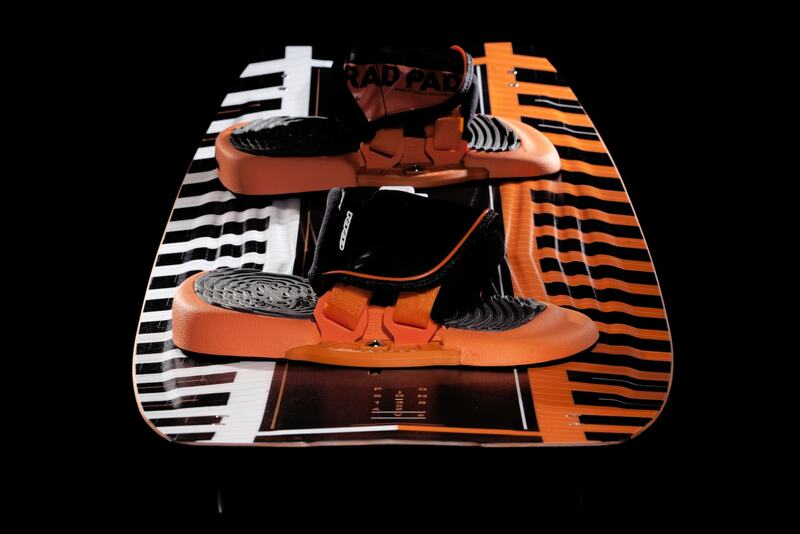 This lay-up also gives the board a more explosive pop and increases speed and control. 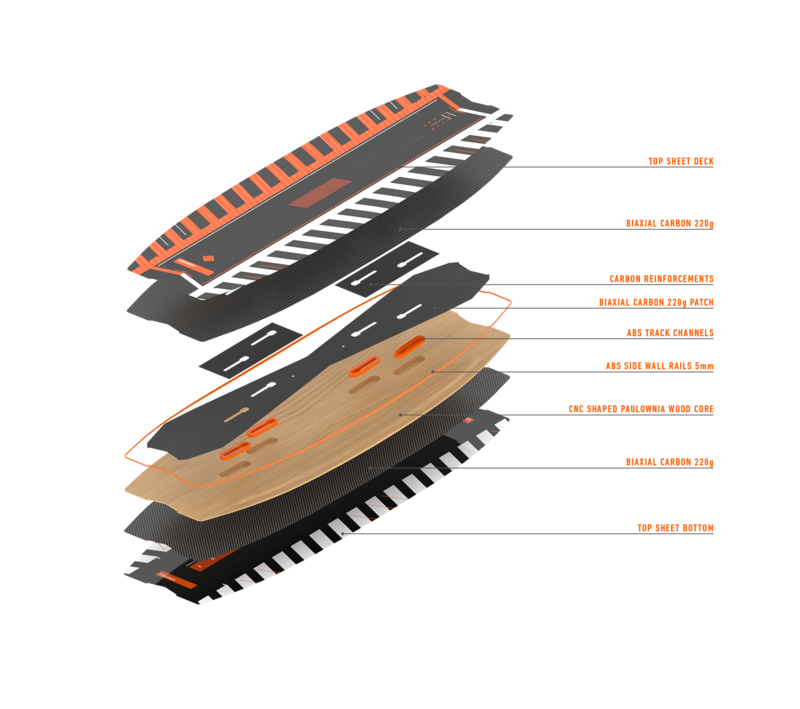 The outline has been slightly re-tuned in a more progressive curved rail shape. 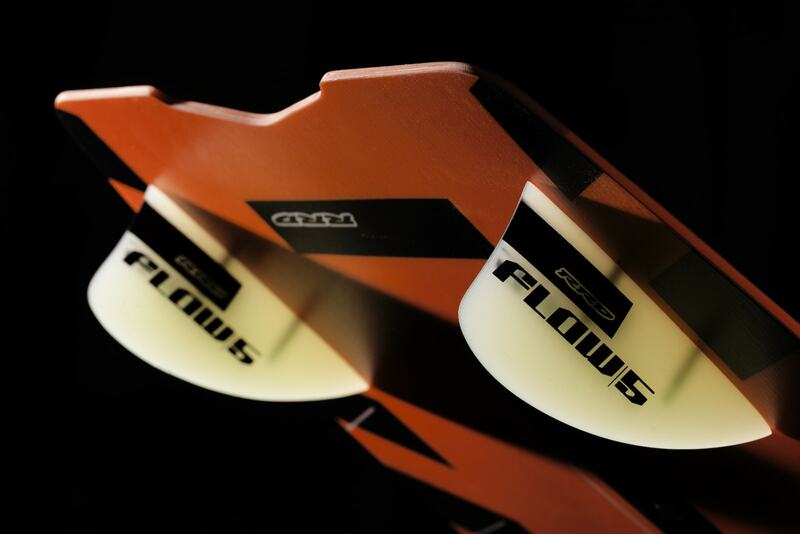 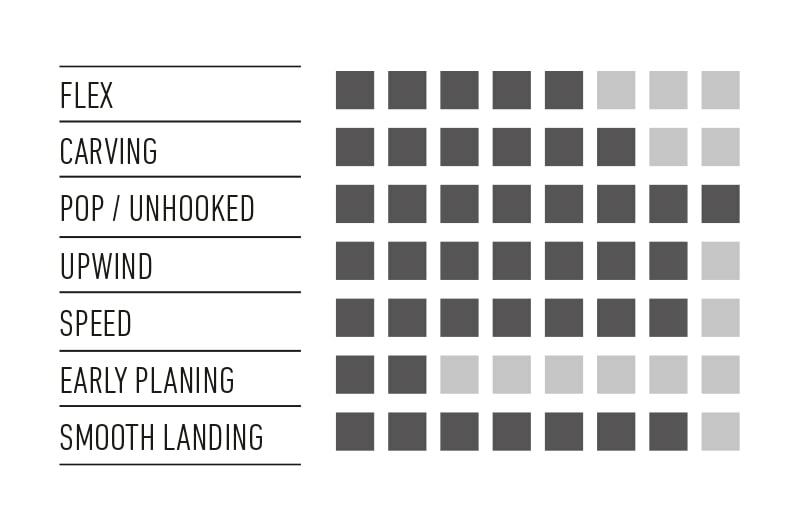 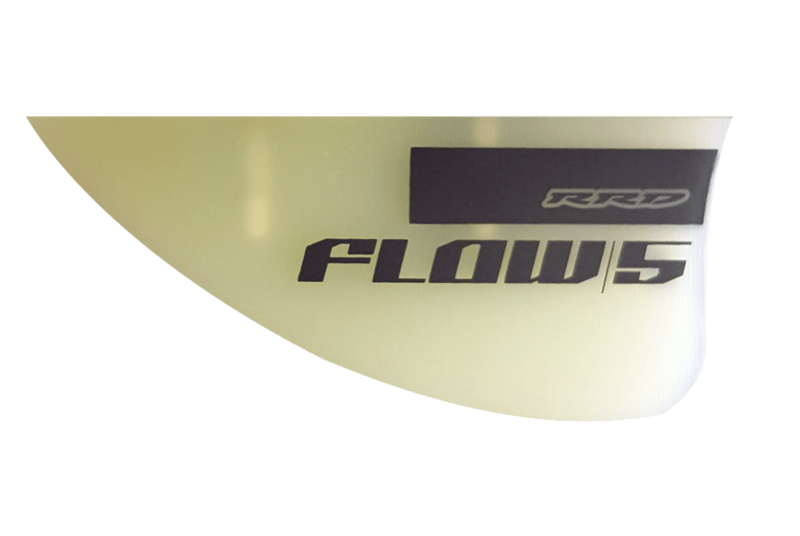 This creates a wider surface in the center of the board which improves upwind performances and glide capacity in a wide range of conditions.  The only antidote for this Poison is pushing it to the next level.